Many of the above CVD conditions are caused by a condition called atherosclerosis (clogged arteries and veins). Most often, atherosclerosis is directly related to diet and lack of routine exercise. Making lifestyle changes is a very effective way of preventing and/or reversing the process of atherosclerosis. 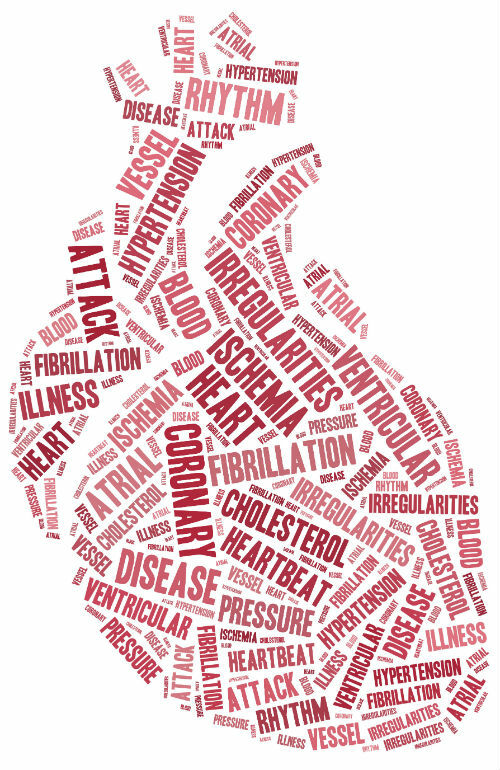 If you attend my lecture on cardiovascular disease, you will learn all about CVD and its causes, risk factors, and the standard conventional medical treatments. But more importantly, you will learn, first hand, how to prevent, treat, and reverse CVD naturally through good health practices – Diet and Exercise. Did you know that grains are banned from many of the popular diets out there today? This is not only absurd; it is unhealthy. Why? Because many grains contain a soluble fiber called Beta Glucan (BG). BG is a soluble fiber that is highly concentrated in the outer layers of the grain. It dissolves in the gut of our digestive tract and forms a gel-like substance that binds with cholesterol and prevents it from being absorbed. Thus, the gel and cholesterol are then excreted from the body as part of the body’s waste. BG can help prevent and/or reverse diabetes type 2 by controlling / stabilizing blood sugar levels. BGs slow down the absorption of sugars from our diet. COME TO MY LECTURE AND LEARN MORE ABOUT WHAT YOU CAN DO TO PREVENT OR REVERSE CVD.